Albeco guarantees the widest range of top quality bearings. Albeco Ltd. is a company with a long tradition and established position in the domestic market of bearings wholesalers. 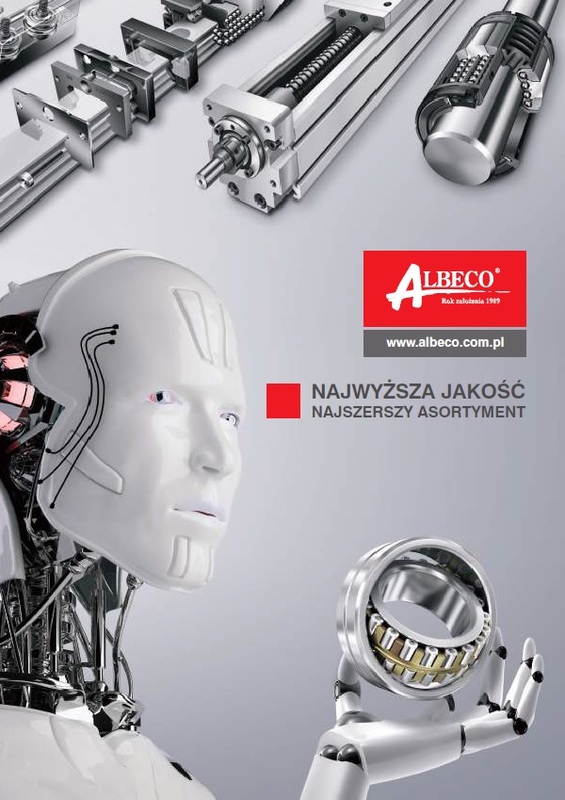 Since it was founded in 1989, Albeco has offered its products throughout Poland. As time went on, the company opened branches in Olsztyn and in Katowice. Over 29 years on the market, Albeco has made its position very prominent through gained experience, the products it offers and constantly developing new services. All of this combined, makes Albeco one of the leading suppliers of top quality bearings in Poland. Albeco`s reliability can be proved by the number of over 10 000 regular customers, not only in Poland, but also around the world. The company works alongside leading bearing manufacturers and is an authorized distributor of the following companies: ACCURIDE, AMES, BEGA, INA FAG, FLURO, HEPCO, LOCTITE, NTN-SNR, UKF. To ensure the products are of the highest quality constantly works on its skills and knowledge in bearings. Thanks to three advanced warehouses, network of Sales Representatives and a close collaboration with logistic operators Albeco successfully offers quick deliveries to its clients all over the country and in Europe. Albeco - top quality and the widest range of products. MEET US. Click and watch a corporation movie.